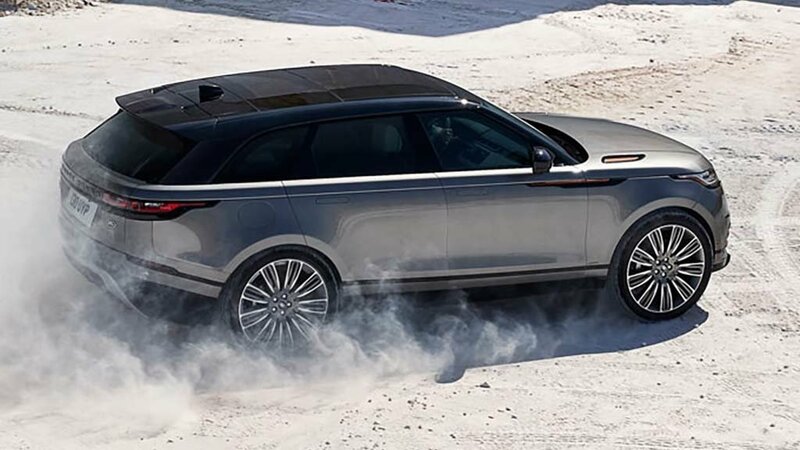 For Crofton drivers that are looking for a little more hauling power without compromising on luxury, the 2019 Range Rover Velar is fully capable and equally luxurious. Consider this model for its towing capacity of up to 5,512 pounds as well as upgraded technology to keep any driver connected, entertained, and safe. 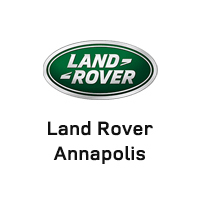 Learn more about what this model has to offer you and your drive with us at Land Rover Annapolis. Intelligent Driveline Dynamics continually monitors conditions to make sure each wheel gets the right amount of torque to keep you in control on rough or slick roads. Torque-on-demand all-wheel drive creates better stability when you’ve loaded your Velar to the brim. Terrain Response® has multiple driving modes such as Rock Crawl and Sand for rough conditions. Terrain Response® 2 system monitors the road and adjusts to the correct drive mode to better your grip on the road. Once you’re ready to find out all of the features of this capable model and take it out on the Edgewater roadways, make the trip to Land Rover Annapolis. View our new vehicle specials and get into the new Velar of your choice. Contact us today!